Efficient project delivery methods such as JOC, Job Order Contracting, and SABER are an important element in the renovation, repair and sustainability of facilities. The incremental costs to design and construct high-performance or green buildings typically range from zero to eight percent higher (0 to 8%) than the costs to design and construct conventional buildings. The additional incremental costs to design and construct high-performance or green buildings are relatively small when compared to total life-cycle costs. Effective operation of high-performance buildings requires well-trained facilities managers. 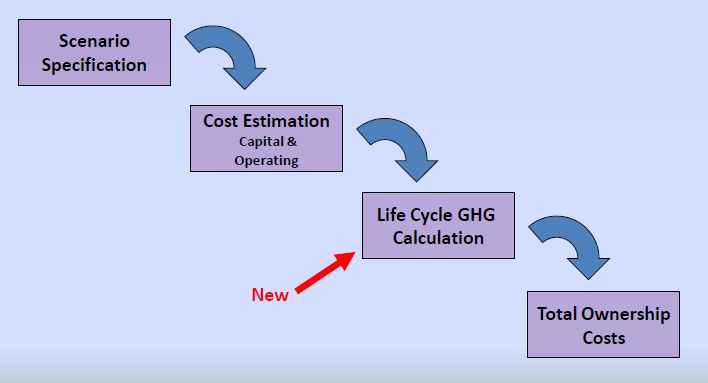 Finding 1: The committee did not identify any research studies that conducted a traditional benefit-cost analysis to determine the long-term net present value savings, return on investment, or long-term payback related to the use of ASHRAE Standard 90.1-2010, ASHRAE Standard 189.1-2011, and the LEED or Green Globes green building certification systems. Finding 2: There is some limited evidence to indicate that provisions within ASHRAE Standard 189.1-2011 may need to be selectively adopted if use of this standard is to be cost effective in the DOD operating environment. Finding 3. Research studies indicate that the incremental costs to design and construct high-performance or green buildings typically range from 0 to 8 percent higher than the costs to design and construct conventional buildings, depending on the methodology used in the study and the type of building analyzed. The additional incremental costs to design and construct high-performance or green buildings are relatively small when compared to total life-cycle costs. Finding 5: The evidence from the literature search indicates that high-performance or green buildings can result in significant reductions in energy use and water use. The cost savings associated with the reductions in energy and water use will vary by geographic region, by climate zone, and by building type. Finding 6: Not every individual high-performance or green building achieved energy or water savings when compared to similar conventional buildings. Finding 9. Effective operation of high-performance buildings requires well-trained facilities managers. Recommended Approach 1. Continue to require that new buildings or major renovations be designed to achieve a LEED-Silver or equivalent rating in order to meet the multiple objectives embedded in laws and mandates related to high-performance buildings. Recommended Approach 3. 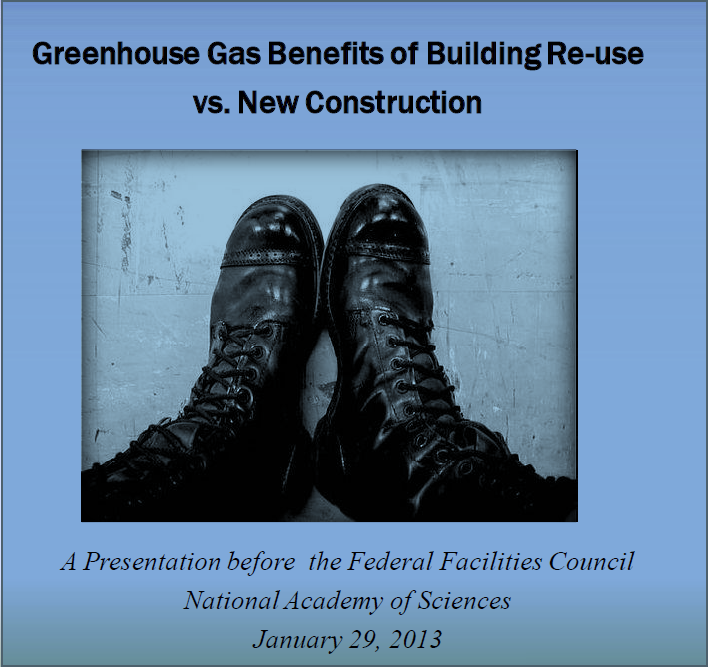 Put policies and resources in place to measure the actual performance of the Department of Defense’s high-performance, green, and conventional buildings to meet multiple objectives. via ww.4Clicks.com – Premier technology for cost estimating and efficient project delivery – JOC, Job Order Contracting, SABER, IDIQ, SATOC, MATOC, MACC, BOCA, BOA, BOS… featuring and exclusively enhanced 400,000+ line item RSMeans Cost Data electronic database. 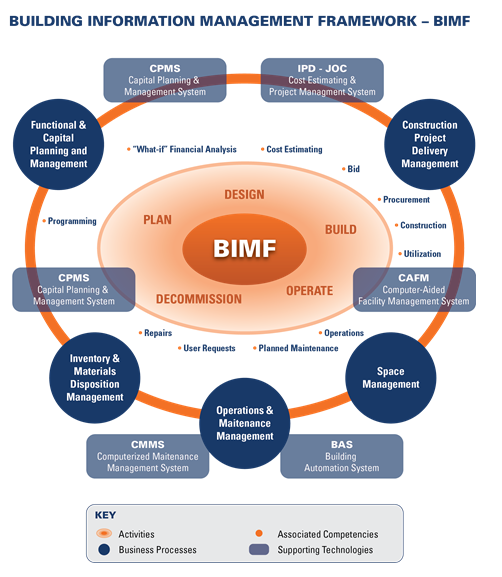 We need action, and the implementation of robust facility life-cycle management practices… NOT more groups! Yet another new coalition has been formed to guide green building standards and support performance-based building codes, standards and rating systems developed in conformance with the American National Standards Institute. In the meantime, the GSA ( US General Service Administration ) is currently reviewing the use of green building standards by the federal government, and the US Green Building Council (USGBC) is revising its Leadership in Energy and Environmental Design – LEED – green building rating system.